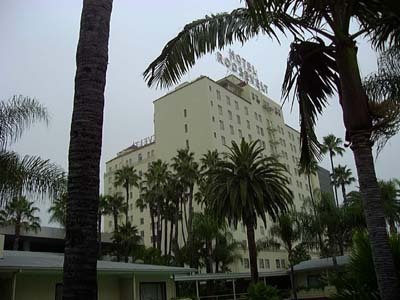 Some of us stayed at the Hollywood Roosevelt hotel. A trip to Venice Beach. Our dinner party at the Rainbow (Villa Nova).